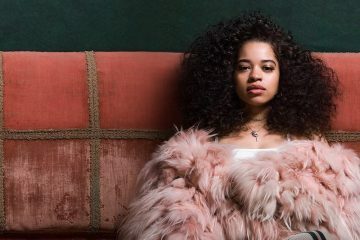 Ella Mai is an NYC-raised singer-songwriter from London, England. 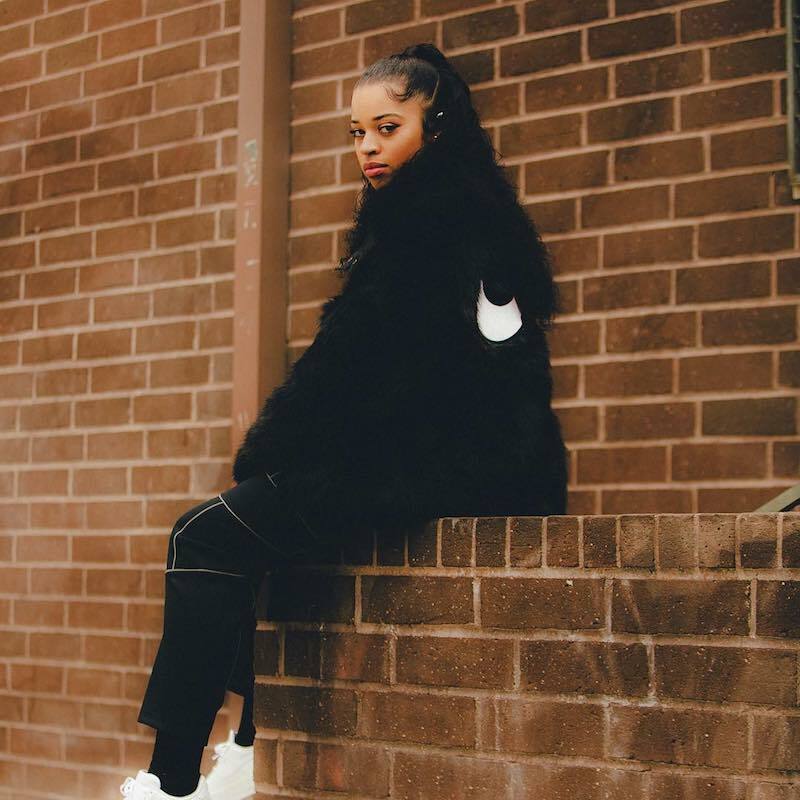 Not too long ago, she released a music video for “Shot Clock”, a contemporary R&B tune from her self-titled debut studio album. ‘Shot Clock’ tells the tale of a woman who’s been dating a guy for five-long-years. Apparently, she feels he’s playing games about committing to their relationship. Therefore, she gives him 24-seconds to make a decision or miss his opportunity. Also, if the shot clock winds down to zero, there are a 100 different things she will be doing instead of wasting her valuable time entertaining him. ‘Shot Clock’ contains a relatable storyline and sweet soul vocals. Also, the song possesses slow-burning instrumentation produced by DJ Mustard. 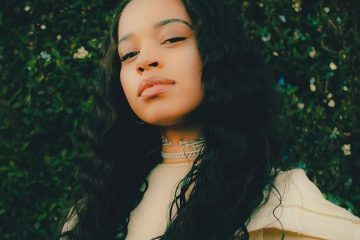 ‘Shot Clock’ was the first song that Ella Mai recorded for her debut album. Also, the seductive tune features writing credit from Drake, Timbaland, and PARTYNEXTDOOR. 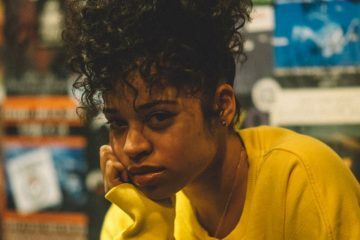 Get acquainted with Ella Mai’s music by streaming her debut album via Spotify. 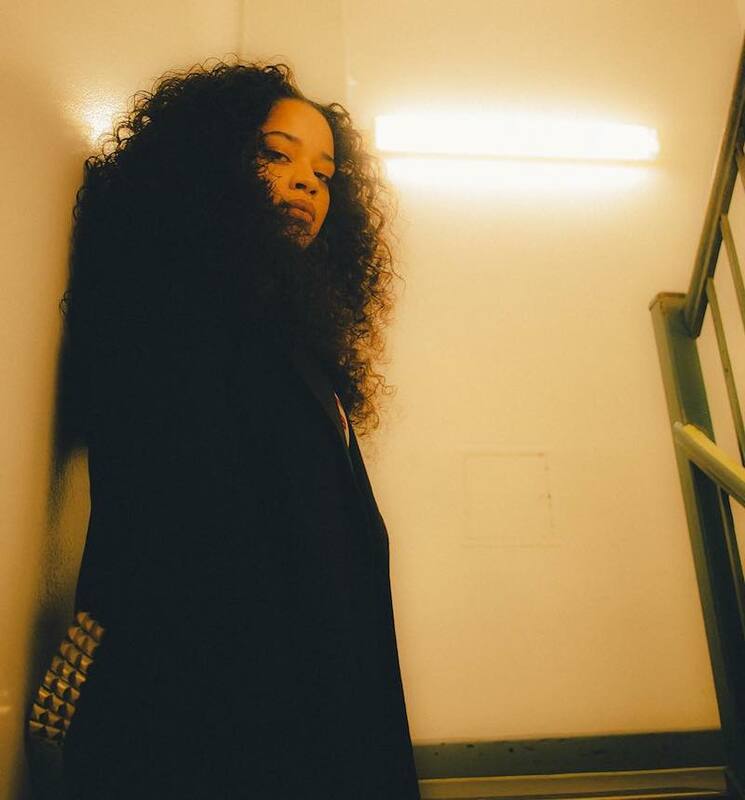 We recommend adding Ella Mai’s “Shot Clock” single to your personal playlist. Also, let us know how you feel about it in the comment section below.